When it comes to these kinds of features, over the years, we’ve learnt to keep things concise. We’ve seen gift guides offering up thirty, forty and even fifty gift ideas which only serves to confuse. This year we’re keeping it to the point and tailored to the modern gentleman, hence the title, a concise guide to Christmas gifting. Men are impossible to buy presents for. We’ve broken the process down. Broken it down to a simplistic selection of three ideas; refreshing the gift buying process. We’ve scoured the oracle of menswear style, MR PORTER, to find our three top gifts for the holiday season. The wallet is by no means a dated piece. Like many other guys I’m sure, I pride myself on pulling out a smart leather wallet when paying for drinks or purchasing the latest addition to my wardrobe. As a rather pragmatic person I always find myself reverting to ‘cost per wear’. (Ironic as we’re talking about how to carry cash). Invest in a high-quality piece. Think about how often it is utilised and what kind of impression you want to portray. 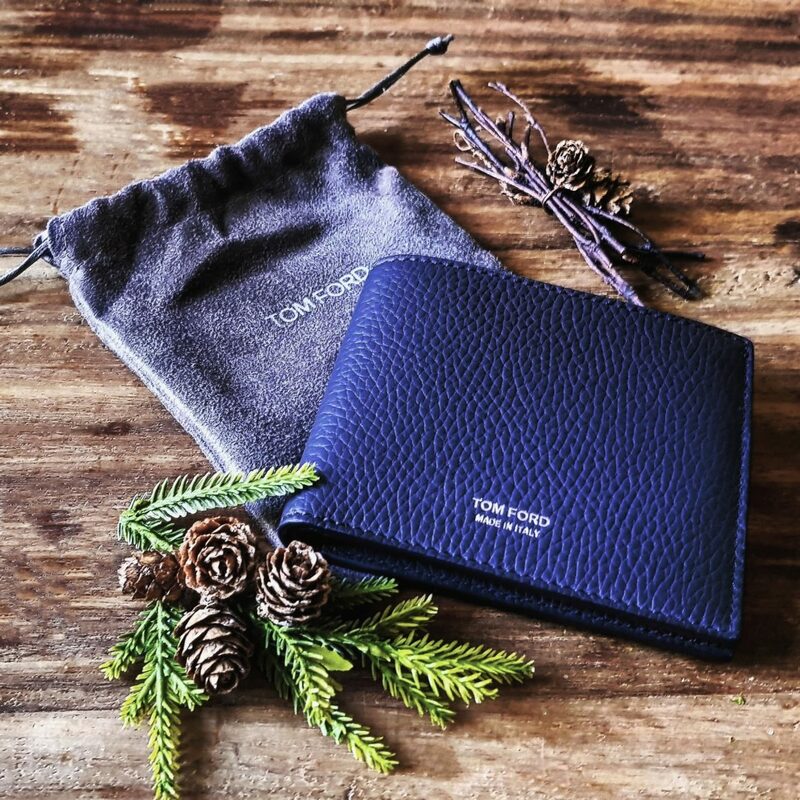 Made in Italy from full-grain leather, the TOM FORD billfold holds unparalleled quality and is the perfect selection for our 2018 gift guide. Winter is the season for me. Big coats, layering to keep warm, and of course, cosy nights in. Recently I’ve become somewhat of a candle fanatic and if you haven’t jumped on the bandwagon yet there’s no better place to start than Tom Dixon when considering gifts for him. Lighting a Tom Dixon candle whilst sheltering from the blustery conditions outside is nothing short of spectacular; the tranquil aromas of Cassis, Magnolia and Patchouli transport you to another world. Having tried and tested the hand wash and balm in this set I am more than happy to recommend: like the candle scent, their light Indian-esque fragrances energise and refresh. Perfect products to upgrade a grooming regime. Tom Dixon’s Oriental gift set won’t only scintillate your senses but will also look incredibly sleek in a modern bathroom setup or minimal living space. The set has rightfully earned its place in the gifting guide. Sleep is incredibly important and something that is regularly neglected in today’s society. 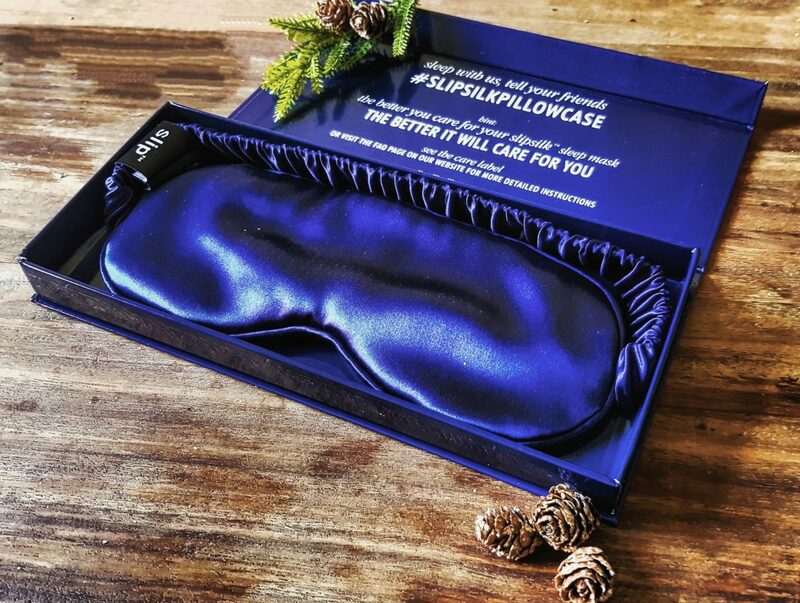 The eye mask is an essential piece of kit for the modern man and would make a great gift this Christmas. Imperative to men who live an ‘on the go’ lifestyle, I myself travel quite often and eye masks are essential to ‘banking’ sleep on train journeys and flights. Maximising the quality of sleep is vital, therefore selecting the right eye mask is crucial to ensure comfort and guarantee you get some decent shut eye. 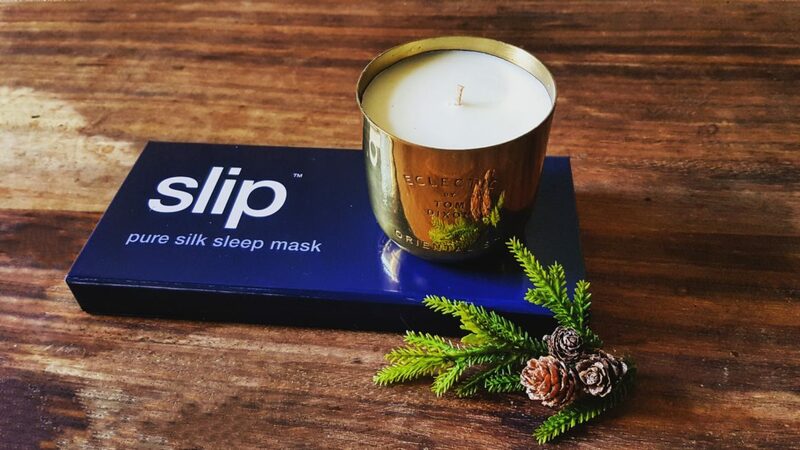 Woven from pure mulberry silk, Slip’s eye mask provides ultimate comfort during sleep. 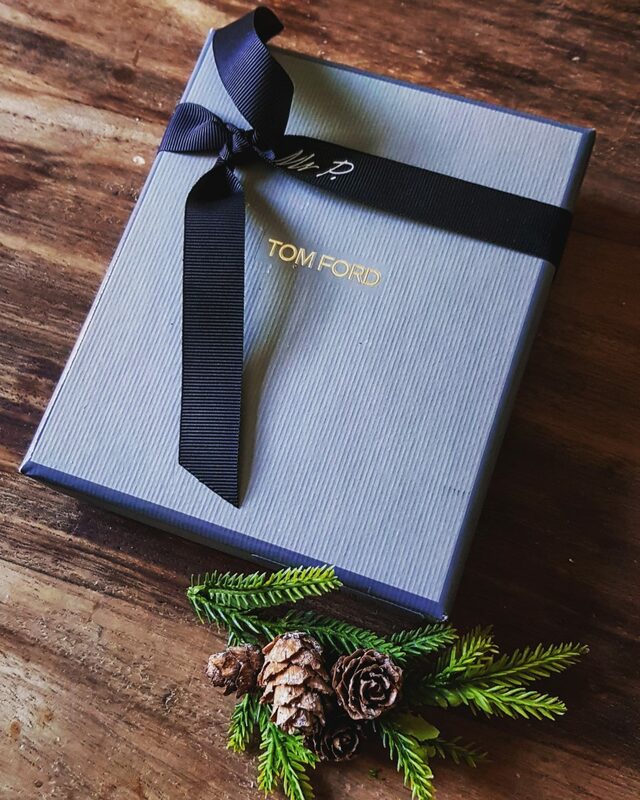 This gift will ensure its’ wearer looks slick and stylish even when asleep. 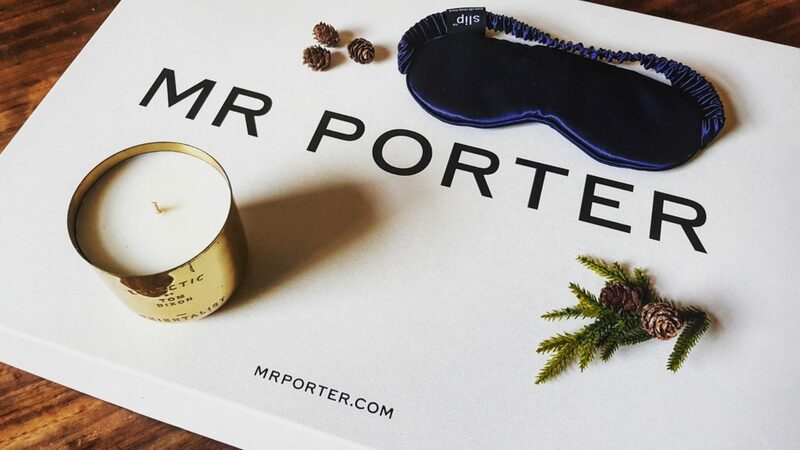 For more advice check out MR PORTER’s tips on how to choose the right gift for men. 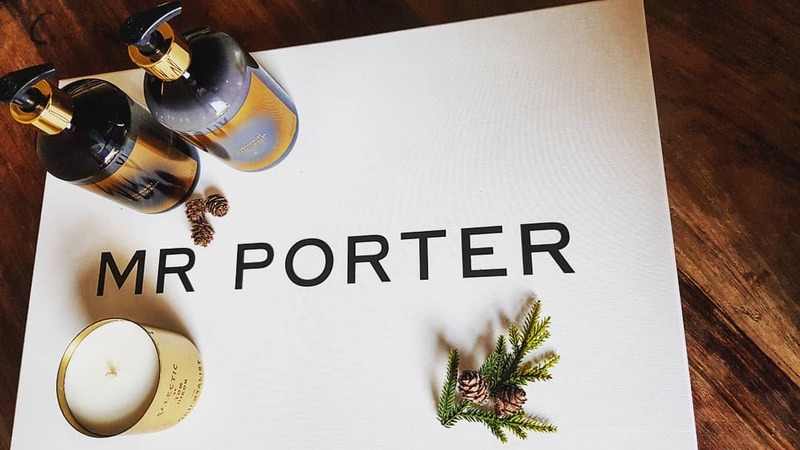 MR PORTER generously gifted the products found in this post. Affiliate links are present to link to product pages.